The Best Part of a PCS: Shopping for Home Decor! One of the most anticipated parts of moving into a new house is envisioning where all our belongings will be situated and how our current collection is going to work in the new space. Good news! Usually, some additional shopping must occur. For me, this is never a bad thing for two reasons: you bring things into your home that will make you happy and shopping allows you to explore your locale a little more in depth. I have pieces from many of our moves, from California to Maryland and Oklahoma in between. It’s really special to have a small reminder, or maybe a large reminder, of a favorite place you have lived in the past. Military life precipitates extraordinary memories worth documenting somehow. Brand name stores have their place, but getting in the car and finding the local thrift stores, antique barns, and home boutiques really allows you to understand the roadways and incidentally perhaps where the closest local bakery or coffee shop to your house might be. Roaming the back roads for treasures is especially fun if you have a likeminded friend in the passenger seat. With pictures of your favorite pieces on your phone for reference, let the exploration begin. It’s easier to keep your home updated by purchasing inexpensive small furnishings; think photography, lamps, linens, and occasion tables that reflect current trends. Use these forward thinking tips to get the most bank for your buck for your next home decorating purchases. Keep neutrality in mind. Expensive pieces like rugs, hardware for curtains, and even couches or sofas live a longer life if their color palette works in many homes regardless of paint color. Beige, taupe, and grey may sound boring, but adding color in other areas of the room will add personality. Artwork that is special to you or handmade pillows from your last duty station in Italy will liven neutral spaces quickly. Design a photo gallery that is transferable. If you haven’t moved yet, snap a photo of what you designed previously for a reference map to work from in your new home. Subscribe to a magazine filled with photographs from a place or region you love for an appealing coffee table accent. I happen to subscribe to Charleston Magazine, but titles like Coastal Living or Yankee Magazine and other regional publications will evoke happy thoughts. It’s a great “pick me up” to flip though pages of photos from somewhere familiar and filled with good memories. Curate a collection of items you love. 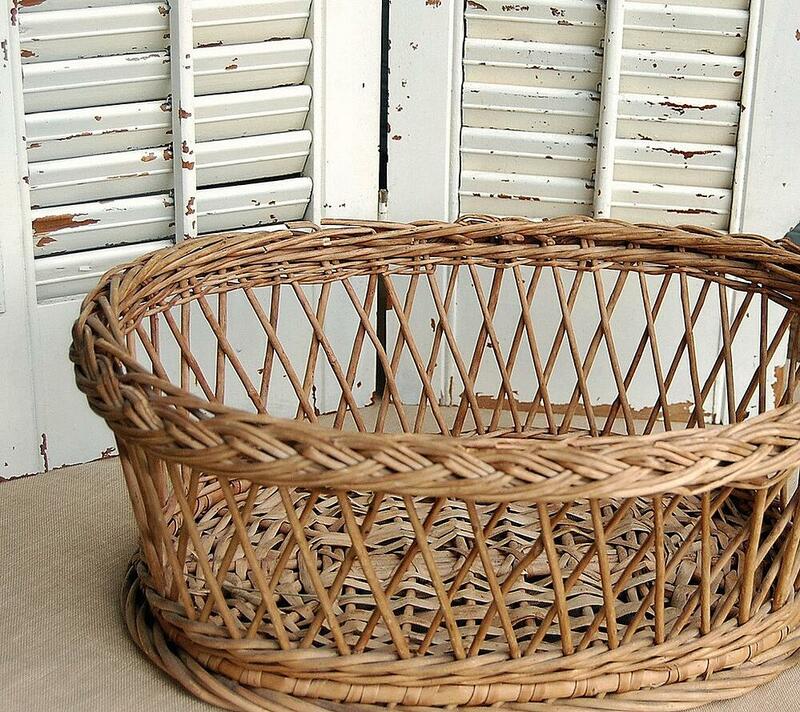 For example, I am in the beginning stages of collecting woven sea grass baskets from the Lowcountry in South Carolina. Other ideas include displaying anything from your travels like pottery from different countries. Be careful; less is more. If I displayed each item my husband brought back from his inter-continental journeys, our home would resemble an international flea market! PCS moves can be so overwhelming, so having the items you love create a home out of your new house is important for the next chapter of military life. 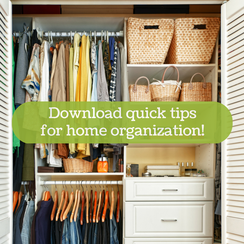 Don't miss our other resources on decorating your new home!